Scientists estimate that there are more than six million species of land animals living on Earth and over two million more in the oceans. The planet's continents are teeming with life, or six of the seven are, at least. With its harsh environment and limited food sources, there are only a few animals that live in Antarctica. The southernmost of the continents, and home to the South Pole, Antarctica is perhaps the harshest climate on Earth. It is, without question, the coldest, driest and windiest of the continents. It is almost entirely covered with a thick layer of ice that averages more than a mile deep. Life is undoubtedly a continual struggle for animals that live in Antarctica. The chinstrap penguin and Adelie penguin are the most numerous birds in Antarctica, with 5 million and 2.5 million breeding pairs of birds, respectively. 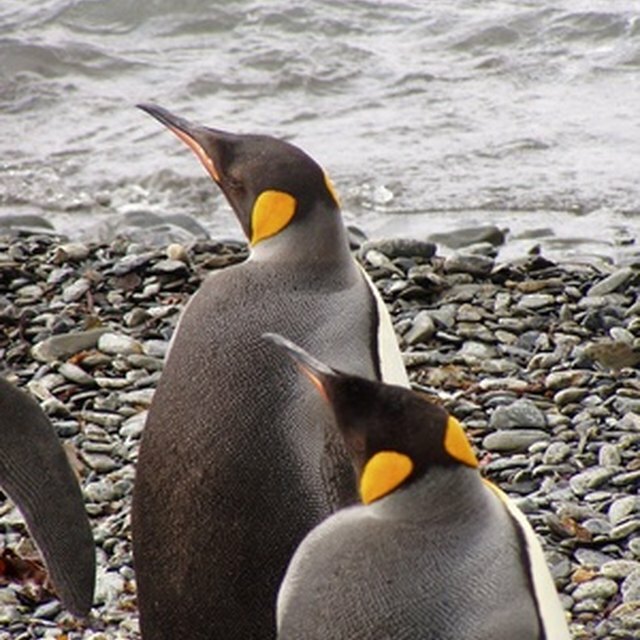 Some of the populations do not live in Antarctica proper, but are instead found in nearby islands. Another dozen or so species of penguins live close to Antarctica in similarly harsh conditions. A greater variety of animals can be found in the ocean surrounding Antarctica. Large animals include dolphins, whales, orcas, giant squid and dozens of types of fish. Smaller animals, like krill and other zooplankton, are plentiful. A few other critters make Antarctica home, including some invertebrates such as mites, tardigrades, midges and nematodes. At the larger end of the scale, a small number of humans, chiefly researchers, live in Antarctica, and some of them have brought along their dogs for companionship and to do some helpful work. Sarokin, David. "List of Antarctica Animals." 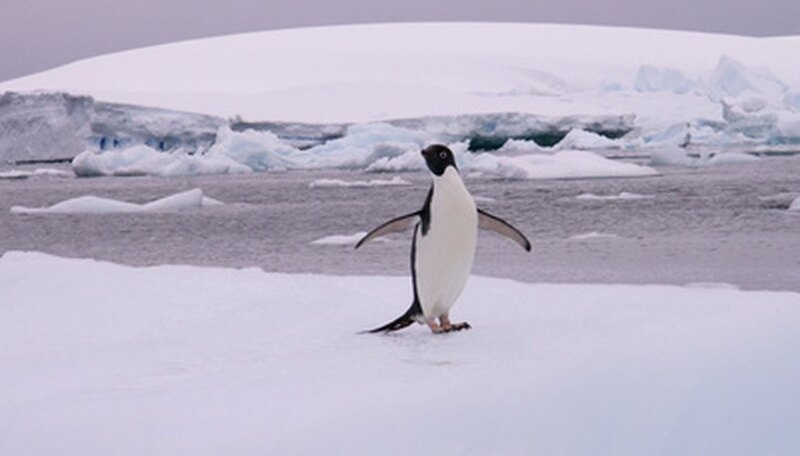 Sciencing, https://sciencing.com/list-antarctica-animals-6756794.html. 16 August 2018.